Our source said there are several version of a9 Mark II prototypes in testing. 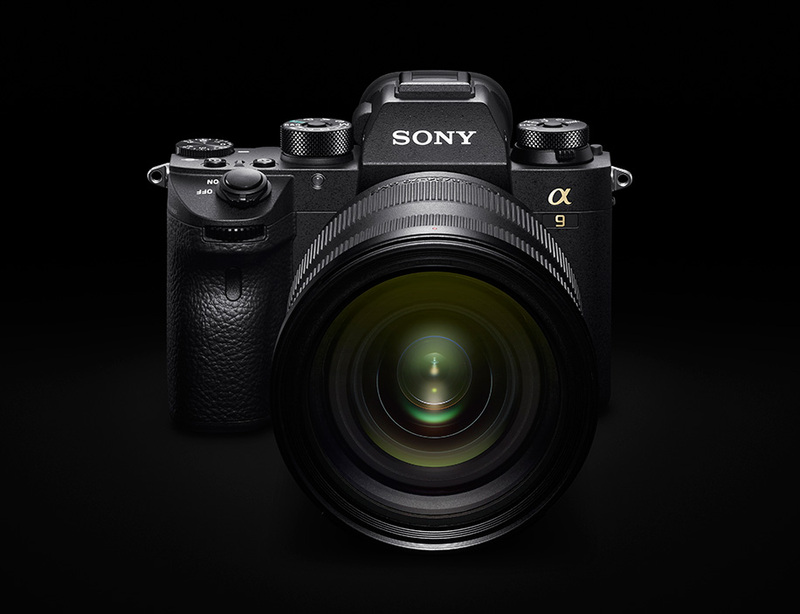 The release date for Sony a9 II is in 2019. a9 II will have improved image sensor, and better high ISO range and speed. Stay tuned for more info. a9 ii, this has got to be giving Canon and Nikon fits of wake up and smell the coffee. Hopefully, they will address some of the easy to remedy ergonomic issues. Be interesting to see if they use a FF Global Shutter on the A9II and/or the mechanical shutter performance of the A7III. Previous Previous post: Interview: Sigma CEO Confirmed will Develop New Lenses Exclusively for Sony FE-mount ! Next Next post: Sony FE 24mm f/1.4 GM Lens to be Announced Next ?